The Dean Catamaran is full of surprises. It resembles a regular midsized catamaran on the outside. Experienced catamaran sailors may notice that the mast rake is a little larger than the average, but the real differences lie within. The interior can be customized to its owner’s liking, and they’re sure to be impressed by delivery. 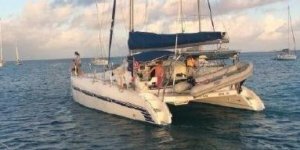 Each Dean Catamaran is put to the test while crossing the ocean. 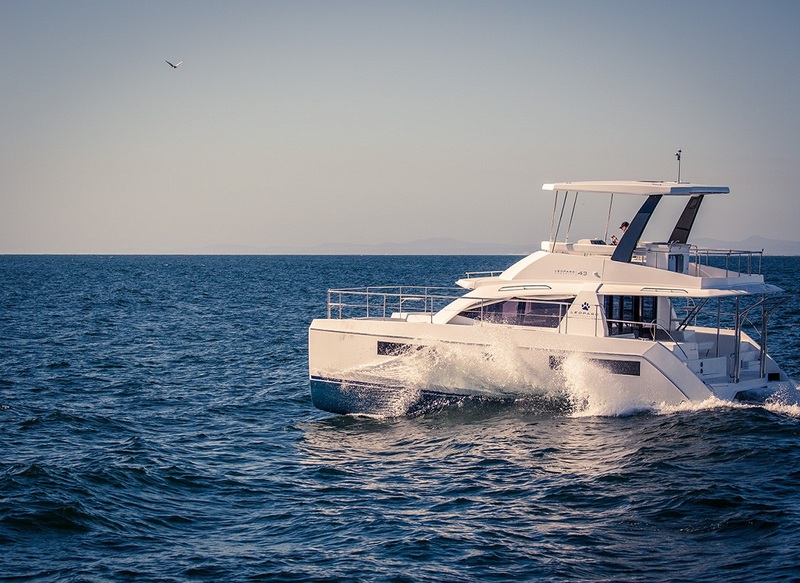 These catamarans are manufactured in South Africa before making the seven thousand mile voyage to their new owner.